Have you checked out what Gill has to offer? They have the best of the best when it comes to keeping you dry and warm during the tournament season. 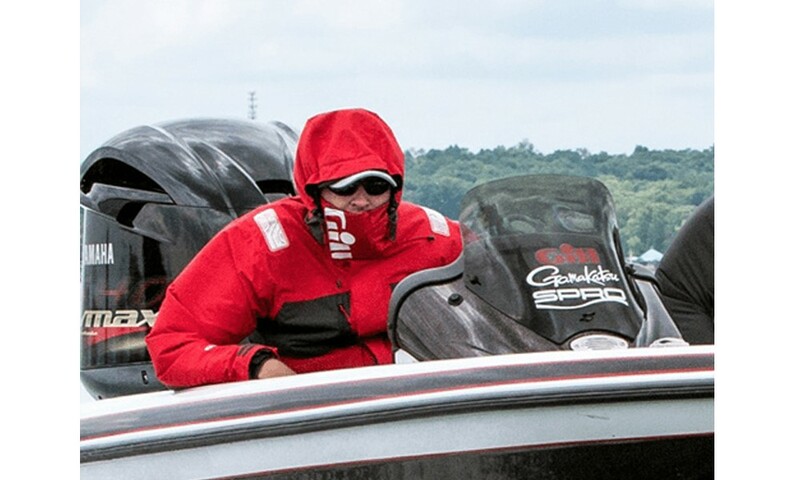 The cornerstone of the new Gill range is The FG2 Tournament level suit. 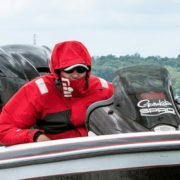 This is a serious technical foul weather gear garment developed for both professional and avid tournament anglers. The FG2 design addresses key challenges faced by these anglers: Staying dry and comfortable while delivering high performance. You can find the FG2 Tournament Jacket & Trousers at www.gillfishing.com. 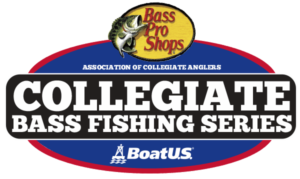 Also remember, Gill offers a discount to our collegiate anglers. Email college@carecotv.com for more information.